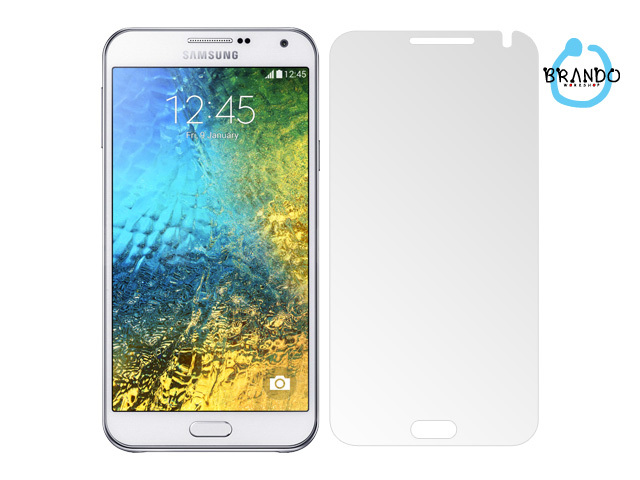 Brando Workshop Anti-Glare Screen Protectors is made of high quality material which eliminates reflected light and protects your screen from scratches and smudge. 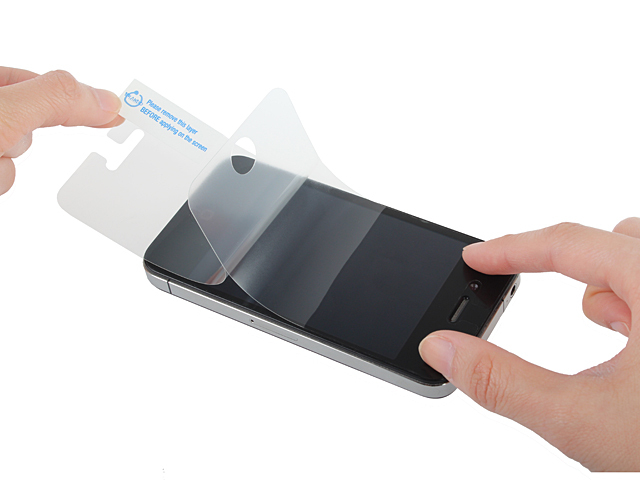 Brando Workshop Screen Protector is easy to apply. 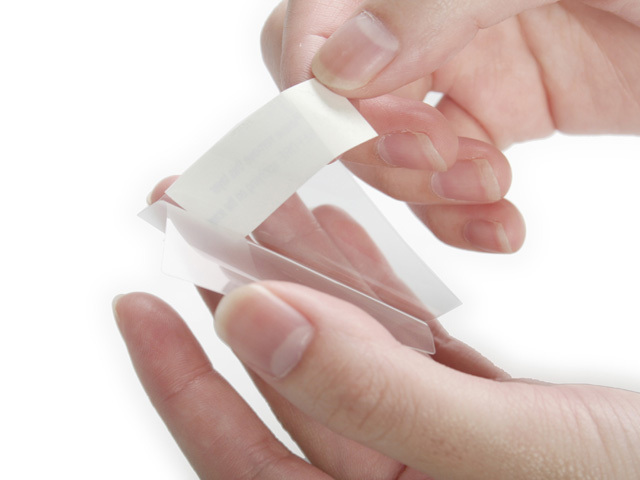 With special adhesive surface, you can remove and re-apply it without residue retaining on the screen. 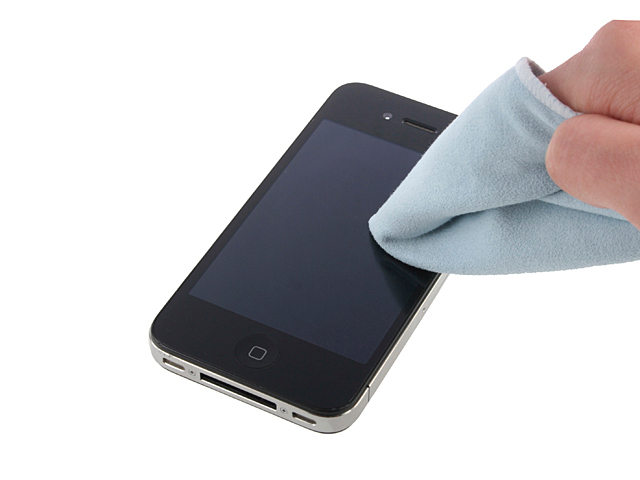 The best screen protector ever!